Batti Gul Meter Chalu First Week Box Office Collection. Uphill Task Ahead! 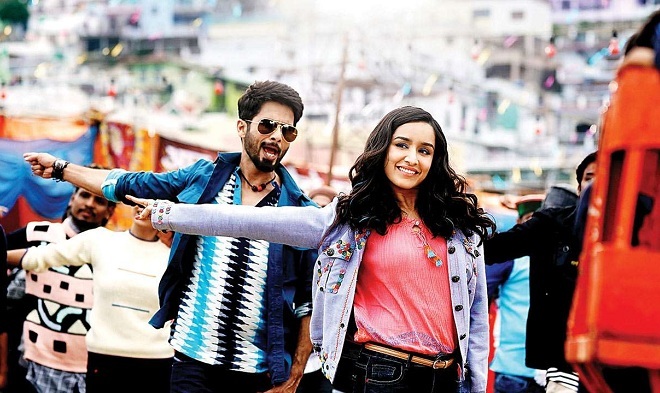 Batti Gul Meter Chalu has ended the first week at box office on a good note. Although overall business is still below the mark. But good trending on day 5,6, & 7 has given some hope. Now film needs to face uphill task as 'Sui Dhaaga' releases today and needs to hold strong in second weekend. Will that happen? Answer will be out by end of the day. BGMC has added an approx 2.45 crore nett on day 7 (Thursday). Drop from day 6 is less than 10% which is a good hold. Film has shown good hold on Tuesday, Wednesday and Thursday now. Is that too late? Collection are in lower level and hence, ideally 2nd Friday hold should be 75-80% from 1st Thursday. Anything bigger drop and its game over. BGMC total collection at the end of week one is approx 34.4 crore nett. Film is atleast short by 10 crore mark from a par result. Ideally, film first week collection should have been 45 crore nett if not less. Film should touch 40 crore nett mark in coming days. A decent hold on 2nd Friday will take film past 50 crore mark in India. Sadly, that is not enough though. Film needs more than a decent hold in week two. Tuesday -> 2.9 crore nett. Thursday -> 2.45 crore nett. Total -> 34.4 crore nett.